Guest blogging has the power to increase your exposure and improve your Search Engine Optimisation (SEO). FAQ Business Training will accept guest blogs from businesses who share similar values and are approved by us (at our discretion). Trainers with FAQ Business Training will be encouraged to share blogs to demonstrate their expertise. We also will consider supplying guest blogs for your website. Guest blogging allows you to spread your reach and exposure and can be good for Search Engine Optimisation (SEO). The website where the blog appears must be of good quality, and should provide a follow back-link to you. Ideally find other business owners to complete contra guest blogs. If you try to approach someone with much greater presence than you, it could be they will charge for you to place a guest blog. Alternatively they could make your link a no-follow, giving you little SEO benefit. Finding local businesses in complementary industries, can be a great way of building both businesses as local powerhouses. Links with local businesses help with your local SEO strategy. Make sure you consider the audience of the page where the blog will appear. This will mean tailoring an article for the website it will appear upon. Fresh content is also preferable for SEO purposes. Using exactly the same blog will mean the blogs compete with each other, and could therefore be more of a hindrance than a help. As the audience will have a different need on the other website, consider what their needs and painpoints are and address them. You may want to start with a smaller website of a business acquaintance, and approaching them at a networking meeting or via phone first. This will build your confidence, but also allow you to start building a portfolio of guest blogs, to help you with obtaining further opportunities. Before making contact please be sure to check out the blogs on the website, plus find out about the business (home, about and possibly service pages). Consider if they, as a business, support your brand, or would put people off for being connected to it. For instance, we do not feel that cryptocurrency meets our value of transparency and therefore would not blog on, or have a blog by a crypto website. Consider your angle, especially when approaching ‘bigger’ websites and media outlets. 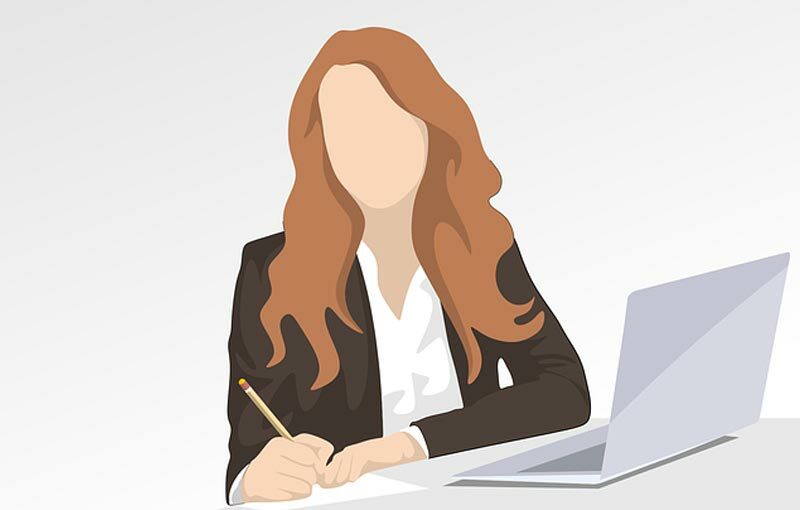 Note that SourceBottle is also a good source of blogging and tip opportunities, and you can find guest bloggers for your own site. What angle or message would you convey in the proposed blog post? Consider the ‘What’s in it for me?’, also known as the WIIFM. What will they get out of posting your blog on their site, or what would they get by guest blogging on your site? Also consider the WIIFM of their end clients. What solutions do you offer them (without being overly salesy)? Your blog should seek to inform and educate or entertain. Blog content can be used in different forms across the internet and beyond. When utilising content from others, be sure at the outset to agree where the content may appear and in what form. For instance, you may want to extract quotes, create your own memes, create a video from a tool like Lumen5, include tips in other mediums like videos or podcasts, and media like social media or a local newspaper. Always be transparent. If the original blog was for publicity or SEO purposes, most people wouldn’t have a problem agreeing to these ways of reusing the content. However obtain their permission first to avoid any dramas. Get started! Consider a few people who share a similar target client to you, and the type of blog you could write to address needs of both the business owner and the end client. Draft up your idea, reach out and ask. We get nowhere if we don’t ask! 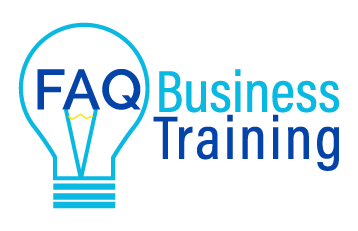 FAQ Business Training is a relatively new business, seeking to make a mark in the world of small business training. Our mission is to educate and empower small business owners to learn to do it yourself (DIY), or know enough to outsource confidently. We want to avoid small business owners being ripped off, or being taken advantage of simply because they don’t know what they don’t know. Should you want to guest blog for FAQ Business Training, you can contact us via the contact page. Please check out our About page first to make sure our values align.